Scooby at Paula’s Dog Grooming Salon. The dog has been really suffering in the heatwave that has been over the UK for the last couple of weeks, so here he is looking a lot cooler after a visit to Paula, in her Dog Grooming Salon up the road from our house! 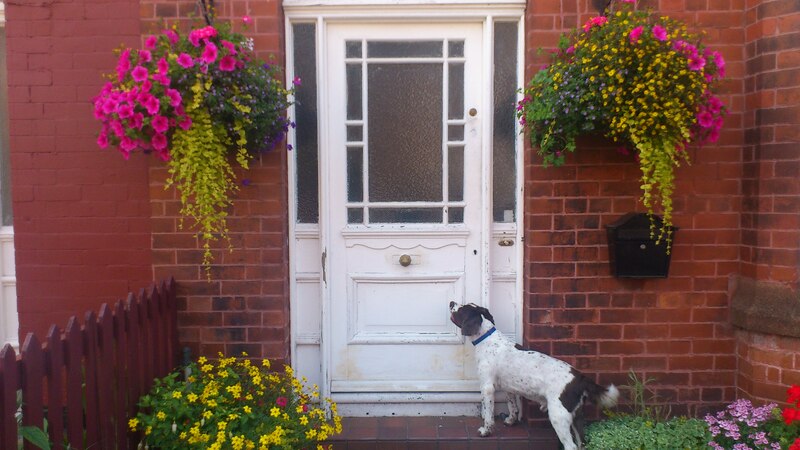 Let me in! I feel naked!!! 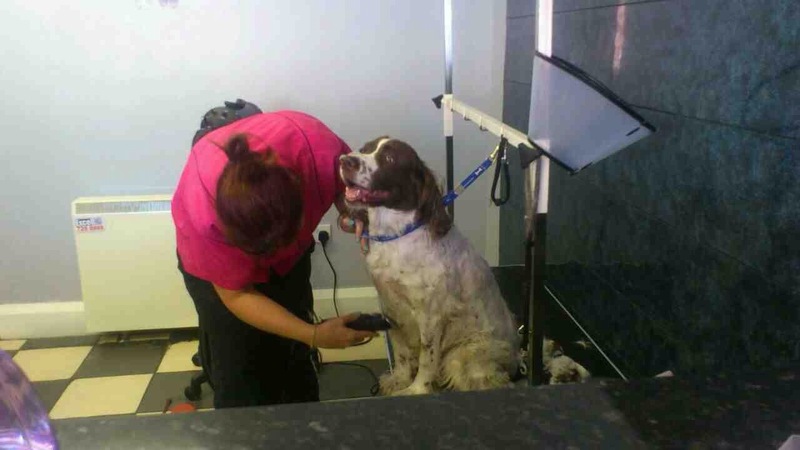 This entry was posted in Scooby the 'English Springer Spaniel' and tagged dog grooming, Scooby, Springer Spaniel. Bookmark the permalink. 1 Response to Good Boy! 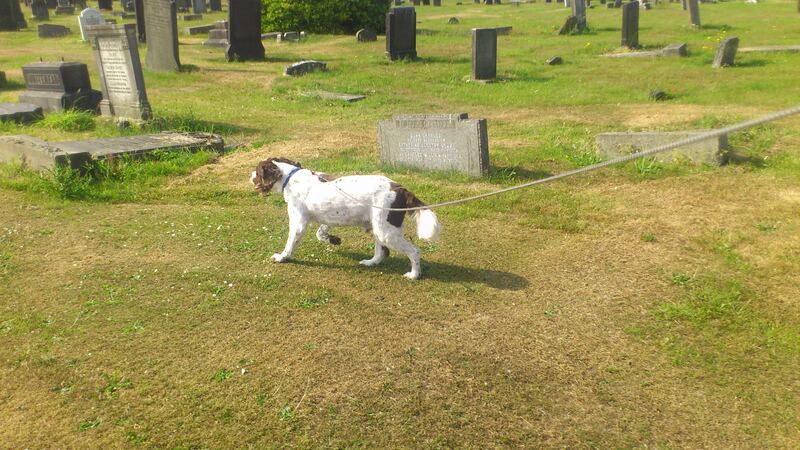 Love the pics of Scooby. Getting a good shave for the summer heat is always seems to make the pets more comfy. Cheers!